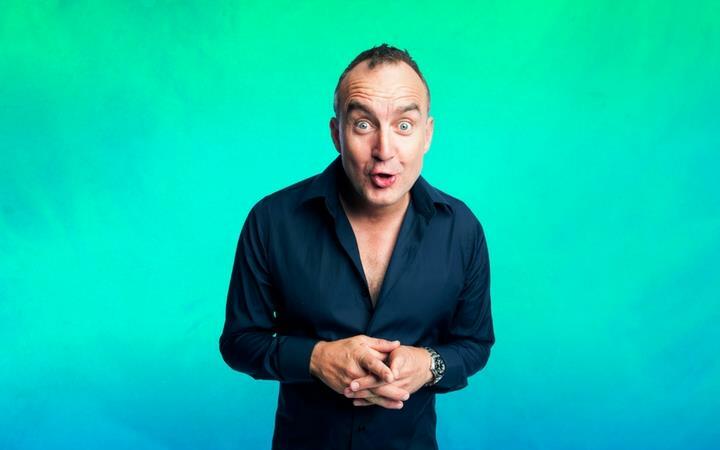 An evening of world class stand-up as the Irishman from Australia brings his brilliantly observed, ever-evolving and hilarious comedy to The Apex, fresh from a smash-hit New York off-Broadway season with his latest sell out tour. Jimeoin is internationally acclaimed as one of live comedy’s masters, so don't miss your chance to see this award-winning star of TV shows including Live at the Apollo, Royal Variety Performance, John Bishop Show, Channel 4’s O2 Gala and Sunday Night at the Palladium – Live!. Hilarious… If laughter is the best medicine, Jimeoin is a course of steroids… Don’t you miss it!